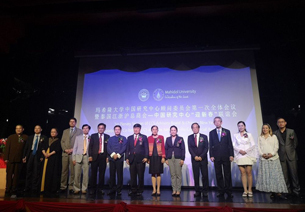 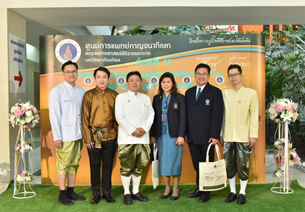 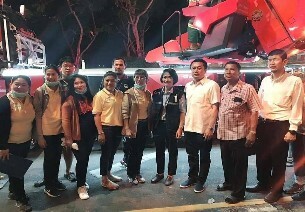 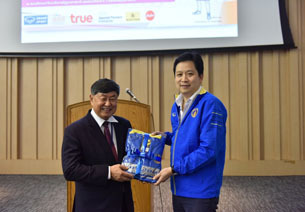 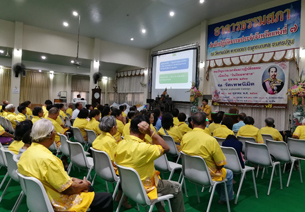 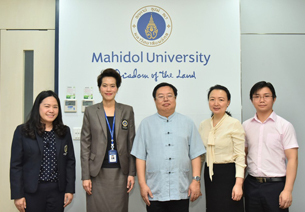 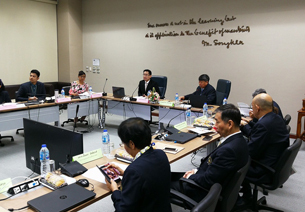 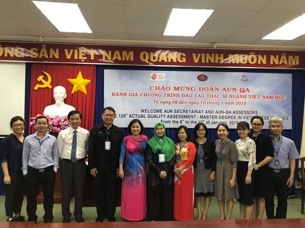 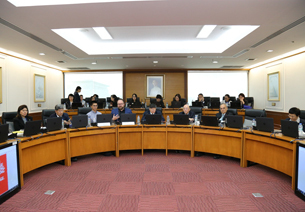 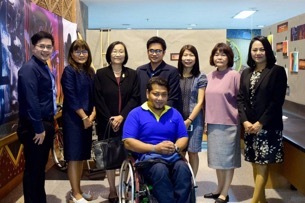 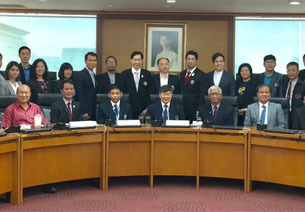 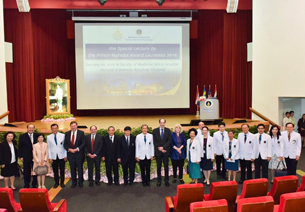 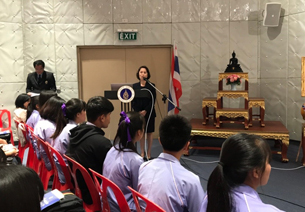 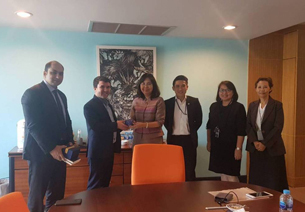 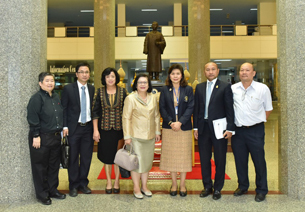 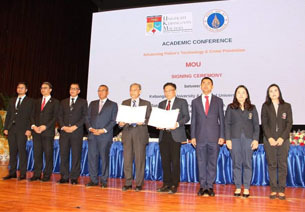 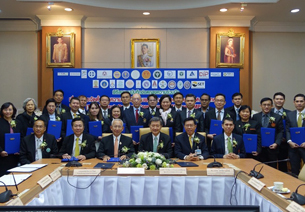 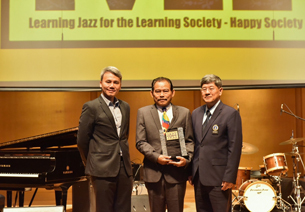 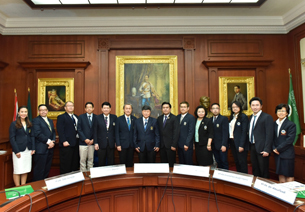 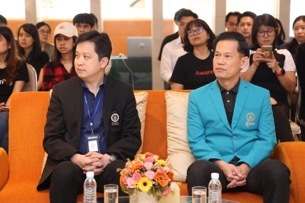 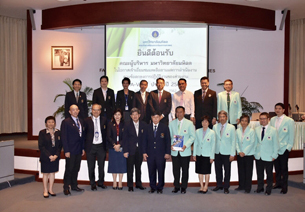 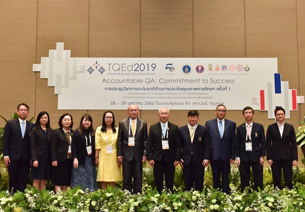 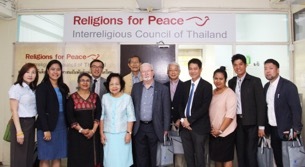 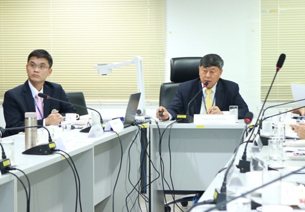 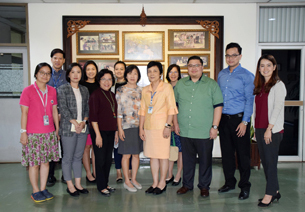 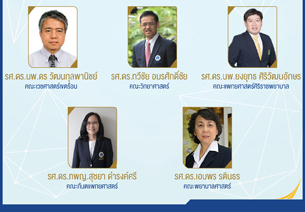 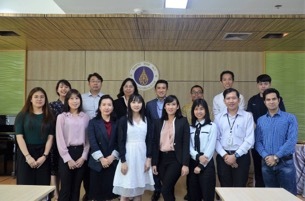 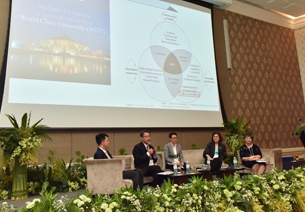 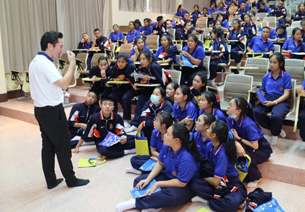 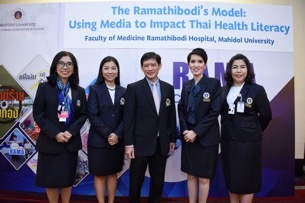 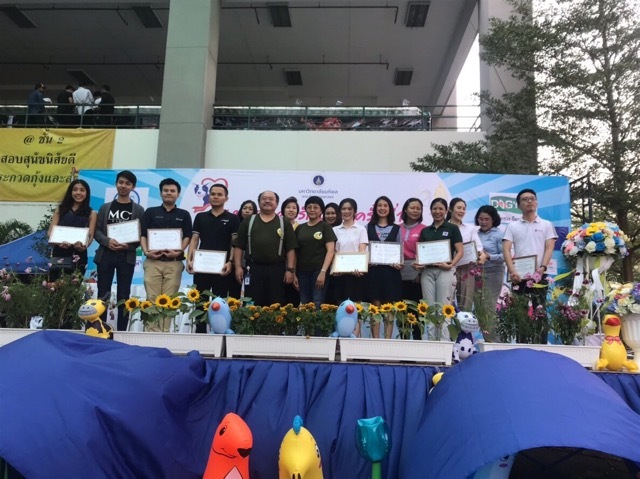 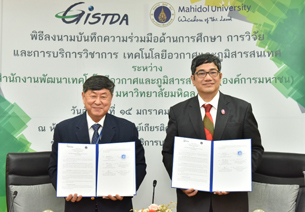 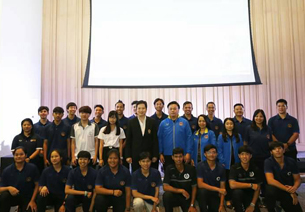 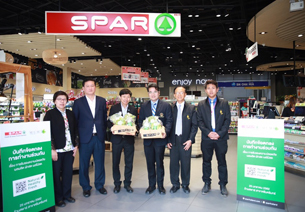 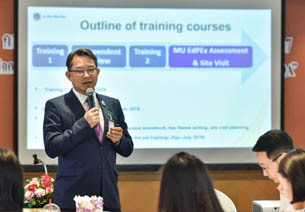 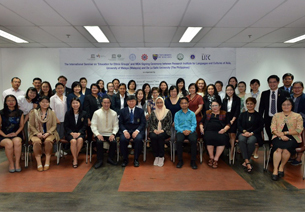 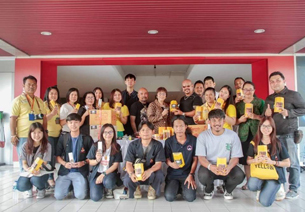 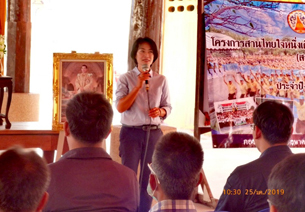 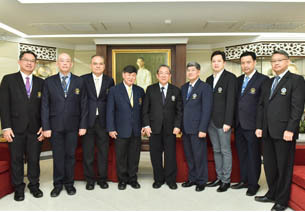 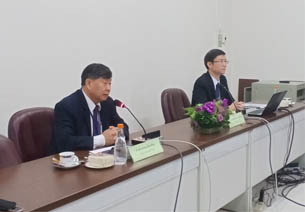 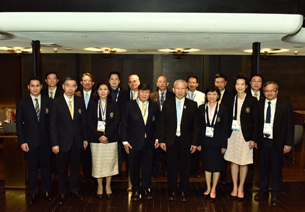 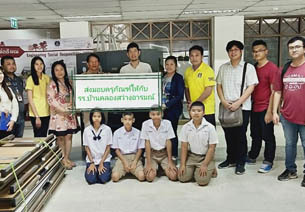 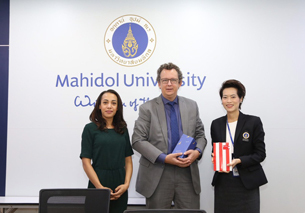 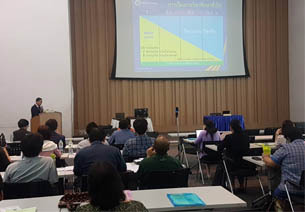 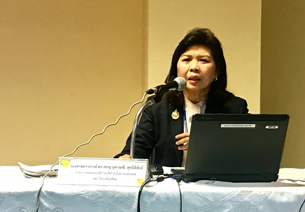 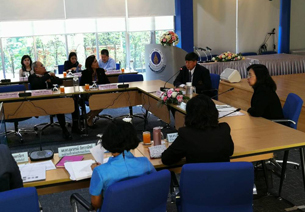 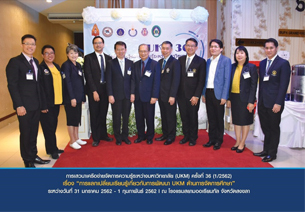 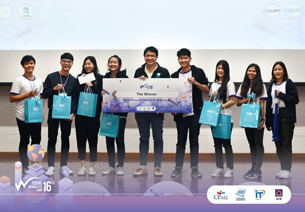 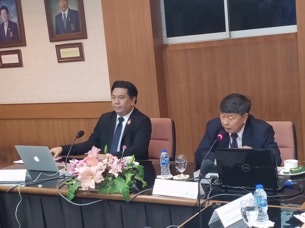 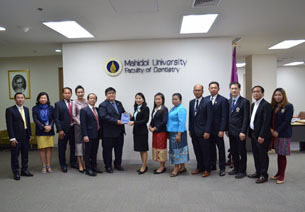 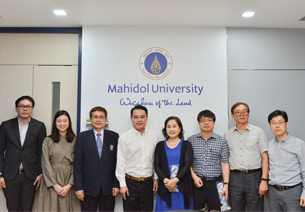 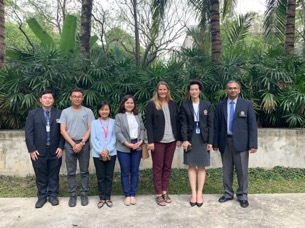 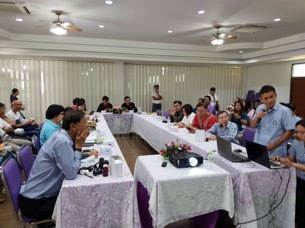 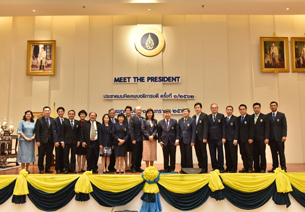 On 30th January 2019, Mahidol University representatives (MU) namely Assoc. 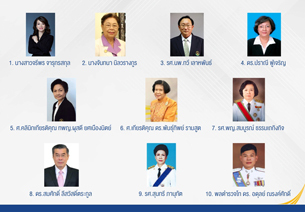 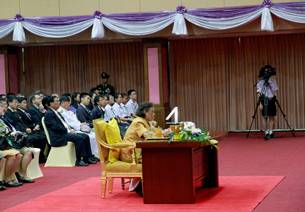 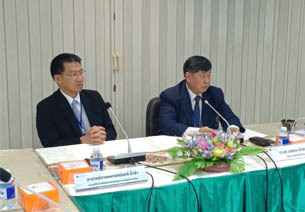 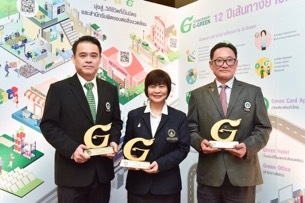 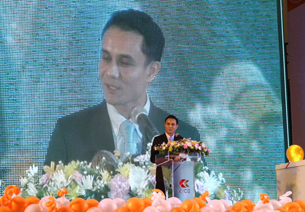 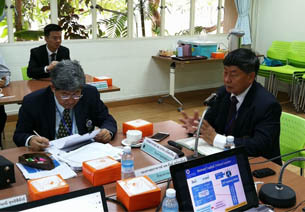 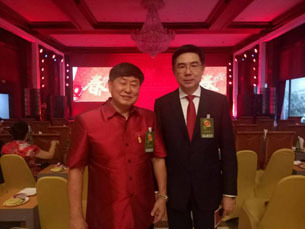 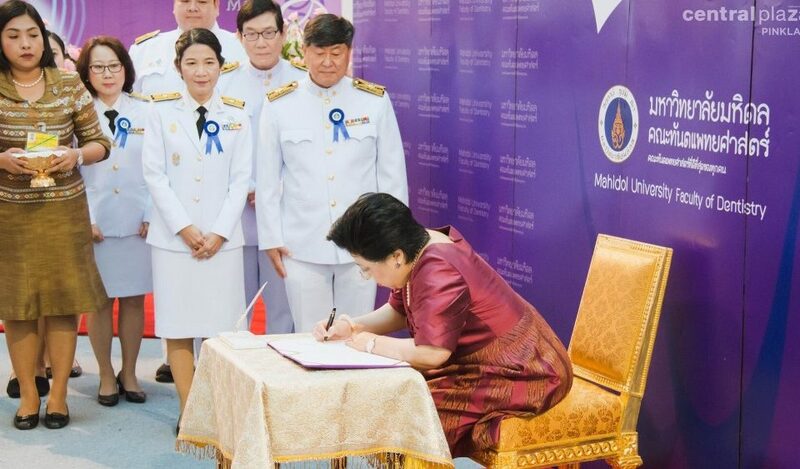 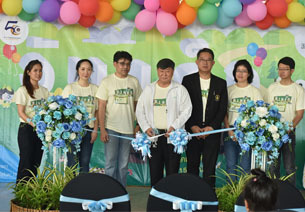 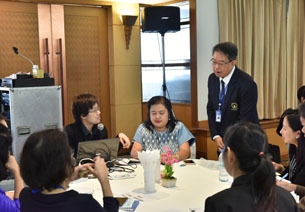 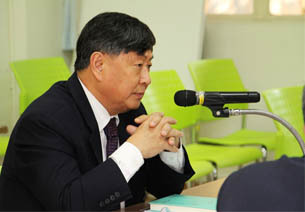 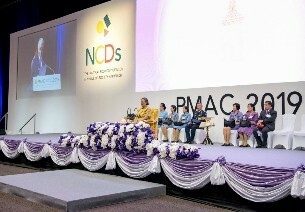 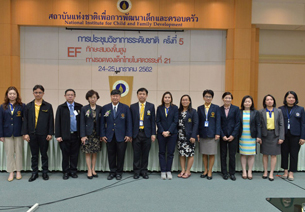 Prof. Chuthamanee Suthisisang, Acting Vice President for Policy and Planning, Assoc. 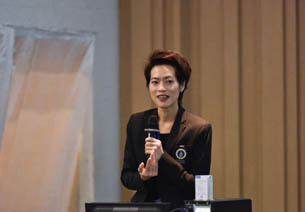 Prof. Nopraenue Sajjarax Dhirathiti, Acting Vice President for International Relations and Corporate Communication and representatives from Faculty of Phamacy led by Assist. 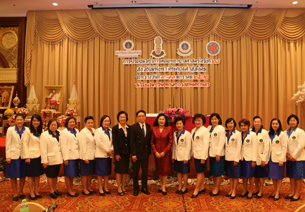 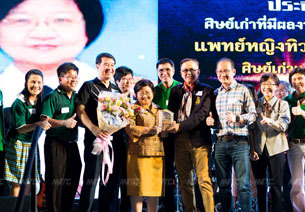 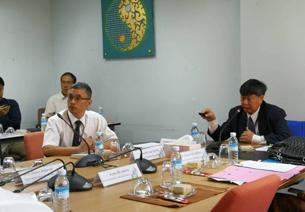 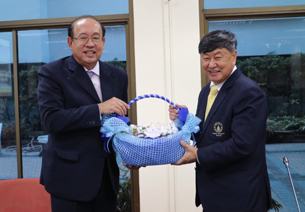 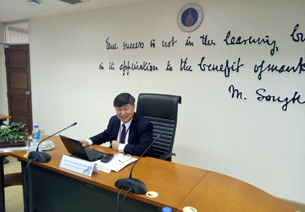 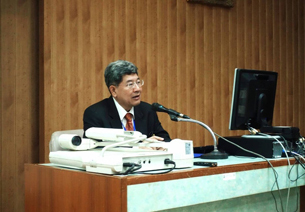 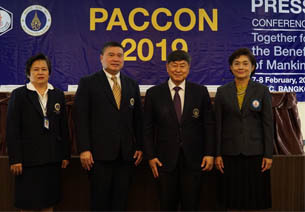 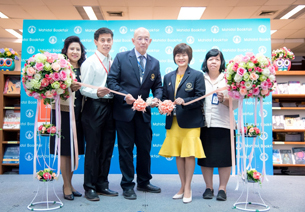 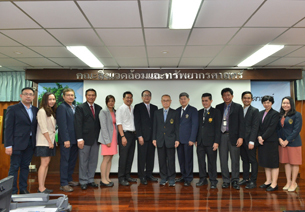 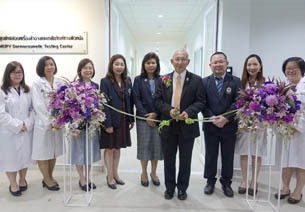 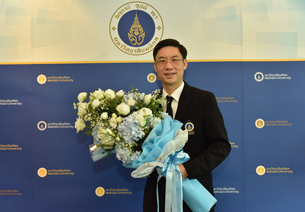 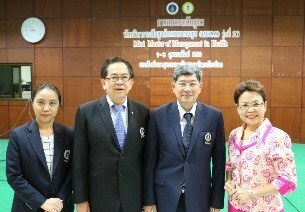 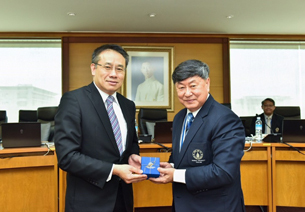 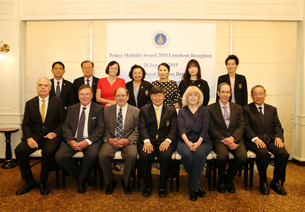 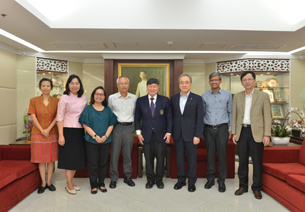 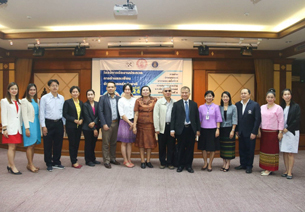 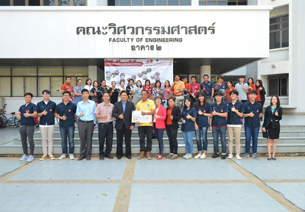 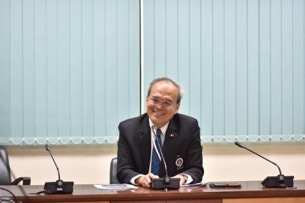 Prof. Dr. Piyatip Khuntayaporn, Department of Microbiology welcomed Emeritus Prof. Dr. P.T. 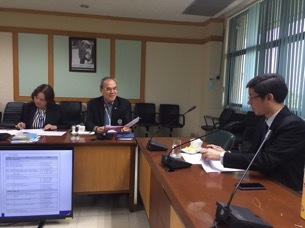 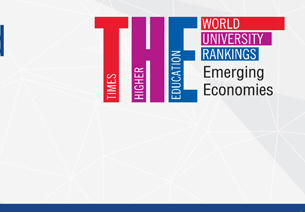 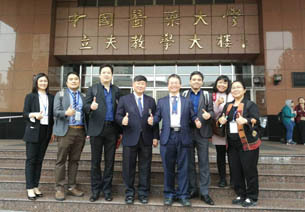 Thomas, Executive Dean, Faculty of Health & Medical Sciences, Taylor’s University, Malaysia. 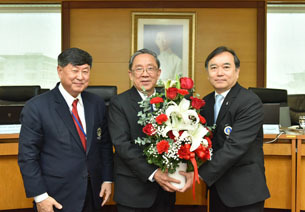 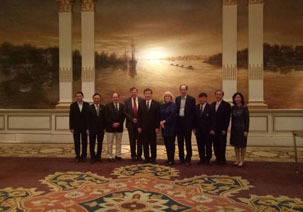 The purpose of this visit was to discuss on opportunities for the future cooperation.